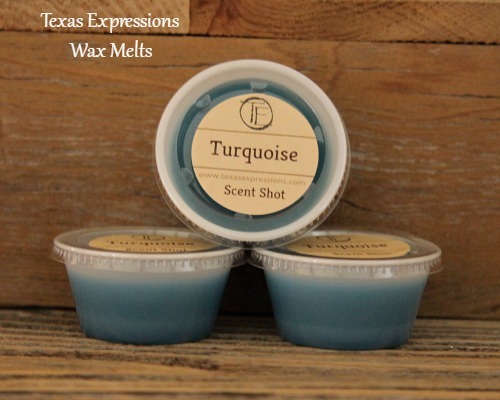 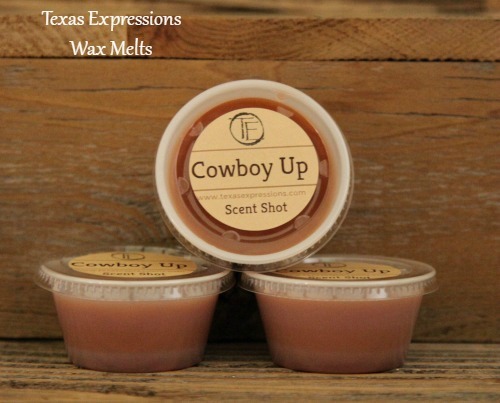 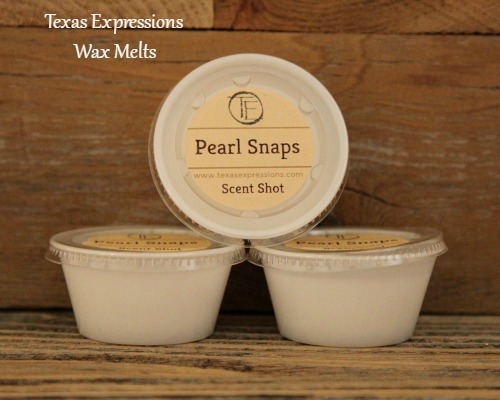 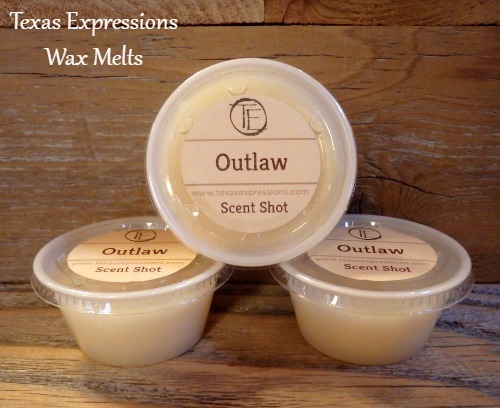 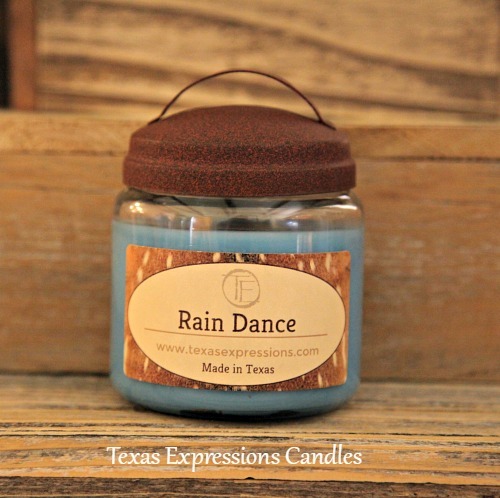 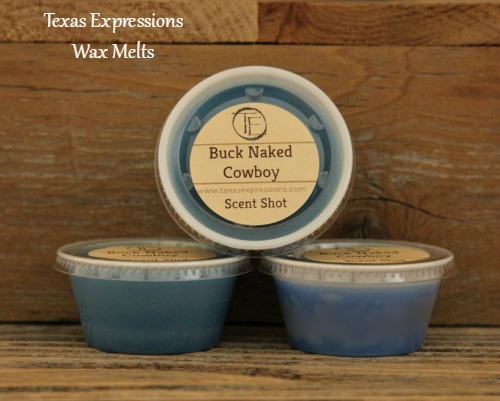 Texas Expressions : Our candles compliment the seasons and fill your home with a sense of comfort. 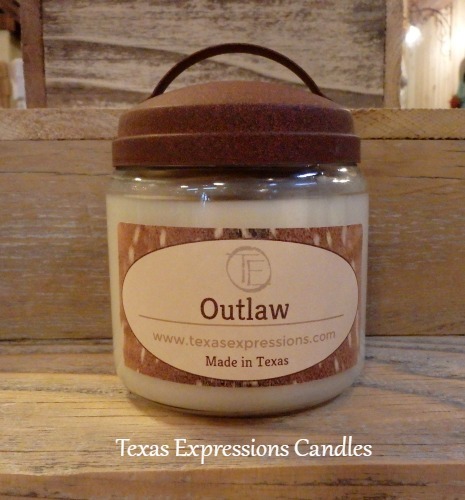 With names like Cozy Cactus and Outlaw they create an ambiance everyone enjoys. 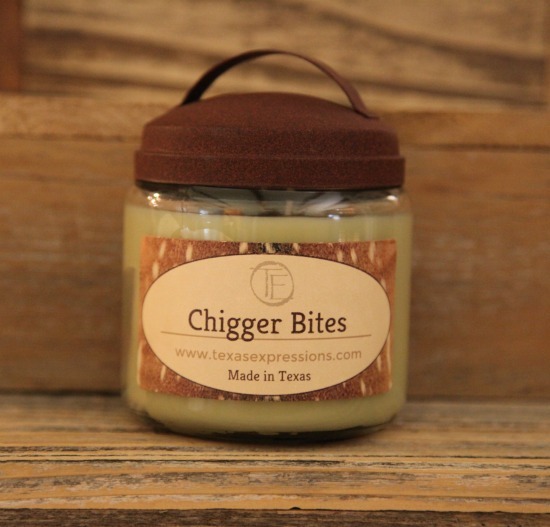 Our candles compliment the seasons and fill your home with a sense of comfort. 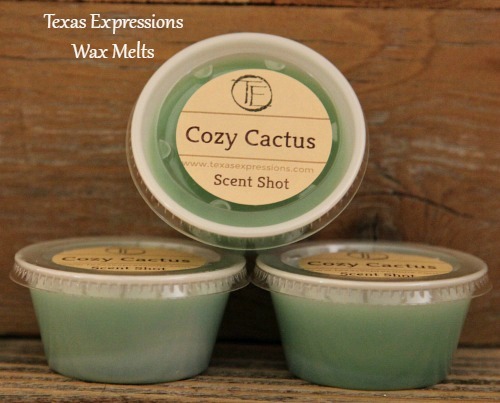 With names like "Cozy Cactus" and "Outlaw" they create an ambiance everyone enjoys. 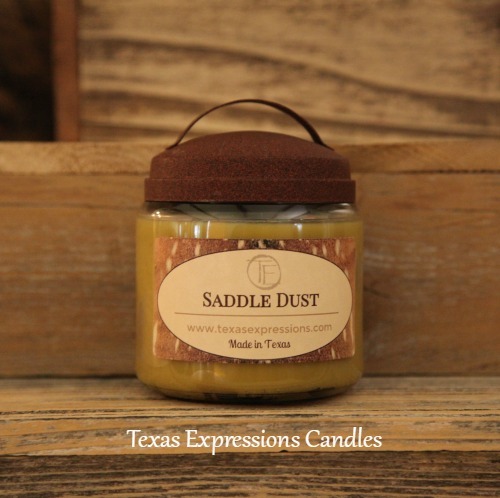 Gallery wrapped canvas photographs of nature and iconic Texas themes blend perfectly with modern, ranch or rustic homes. 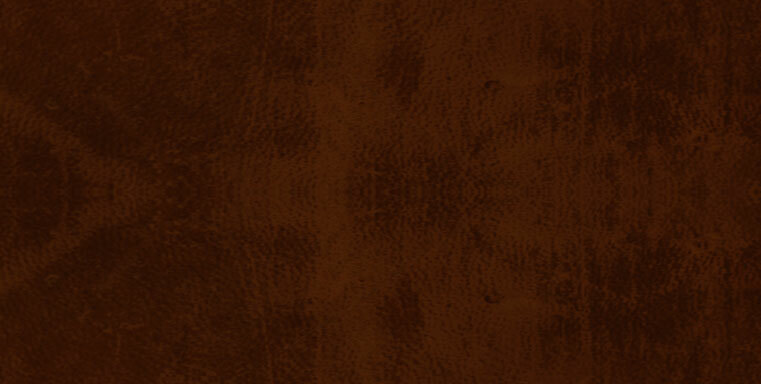 Give a gift of "good luck" with Lucky U Horseshoes. 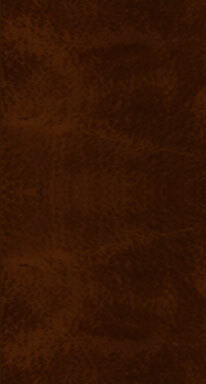 We now offer personalized horseshoes that make unique wedding gifts. 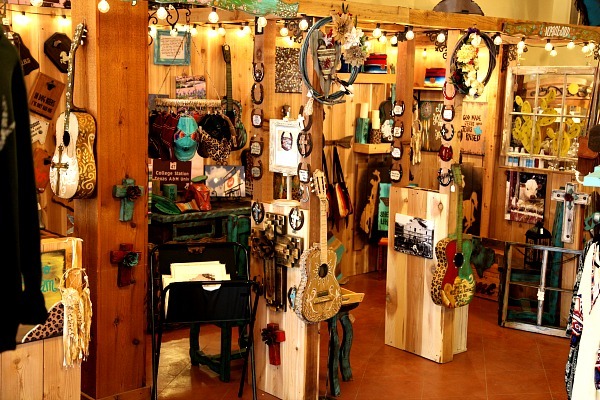 Look for them in "Custom Horseshoes"
Our products can also be found at "Rustic Charm"